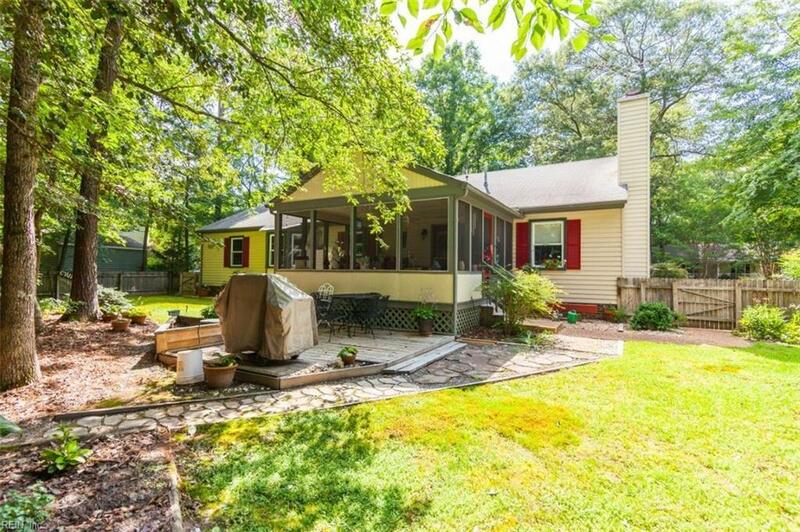 223 Robertson St, James City County, VA 23185 (#10204403) :: Abbitt Realty Co.
Charming ranch located minutes to shopping, dining, Rt 199 and downtown Williamsburg. Walk to the Virginia Capital Trail!! Spacious floor plan with formal rooms plus a family room open to the kitchen. 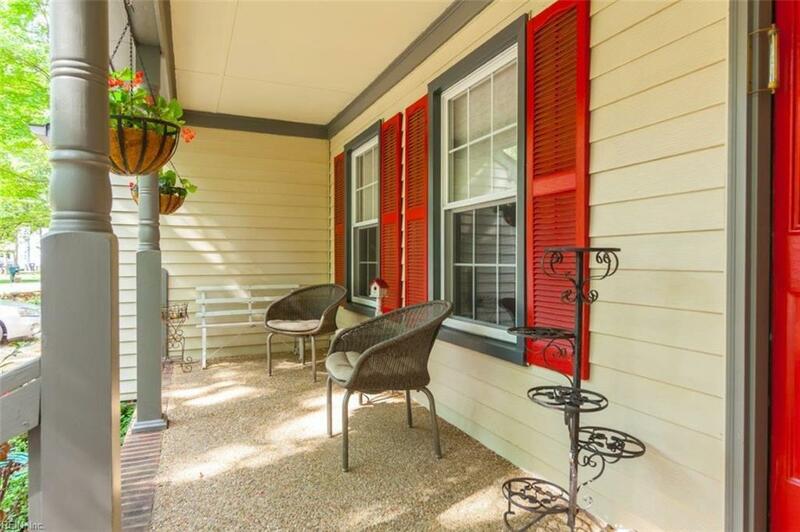 Expand your entertaining options from inside to the outside with a screened porch and deck. Large level backyard nicely landscaped and fenced. Upgrades include new windows in 2017, new garage door opener, new HVAC Feb 2018. This home also features gas connection behind the stove and dryer! Amenities also include wood floors, gas fireplace, gas hot water and heat and a screened porch. Seller offering a one year HMS warranty. Move-in ready! 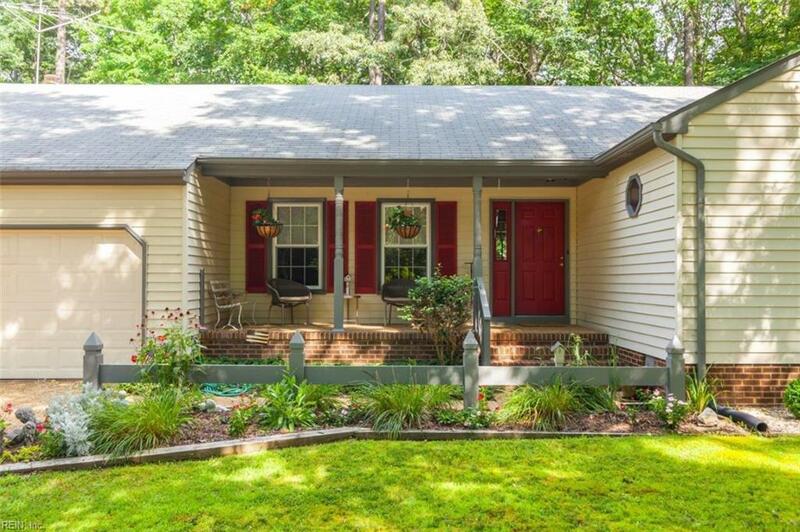 All or a portion of the multiple Listing information is provided by the Central Virginia Regional Multiple Listing Service, LLC, from a copyrighted compilation of Listings. All CVR MLS information provided is deemed reliable but is not guaranteed accurate. 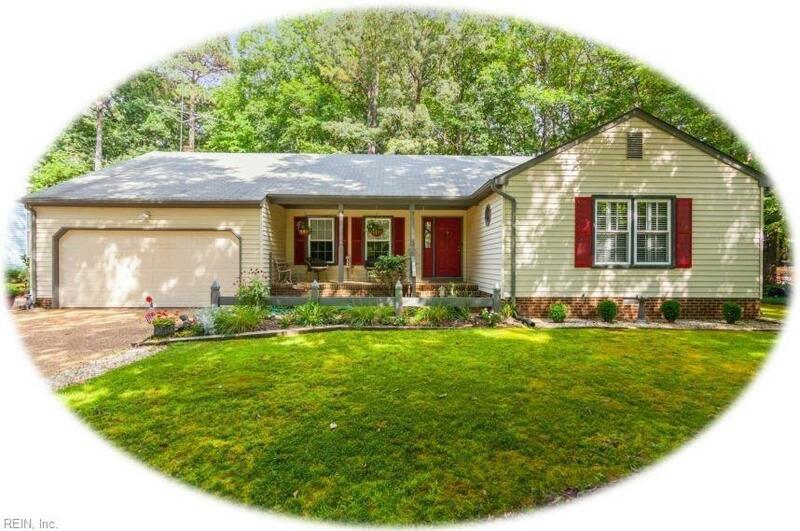 The compilation of Listings and each individual Listing are © 2019 Central Virginia Regional Multiple Listing Service, LLC. All rights reserved.The information being provided is for consumers' personal, non-commercial use and may not be used for any purpose other than to identify prospective properties consumers may be interested in purchasing. Data last updated: 2019-04-19T06:57:19.393.